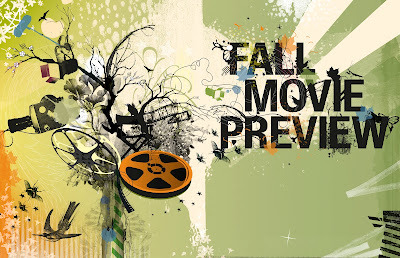 So now that we have left the summer movie season behind (a recap featuring the Why So Blu crew’s top picks can be found HERE), it is time to get into the big fall releases. There are a lot of great looking releases on their way, including both “prestige” level films as well as those that look to be a lot of fun. Rather than try to rank out a top ten, I have simply put these films in order of their release date, acknowledging that there is only a small chance that any of these would change. 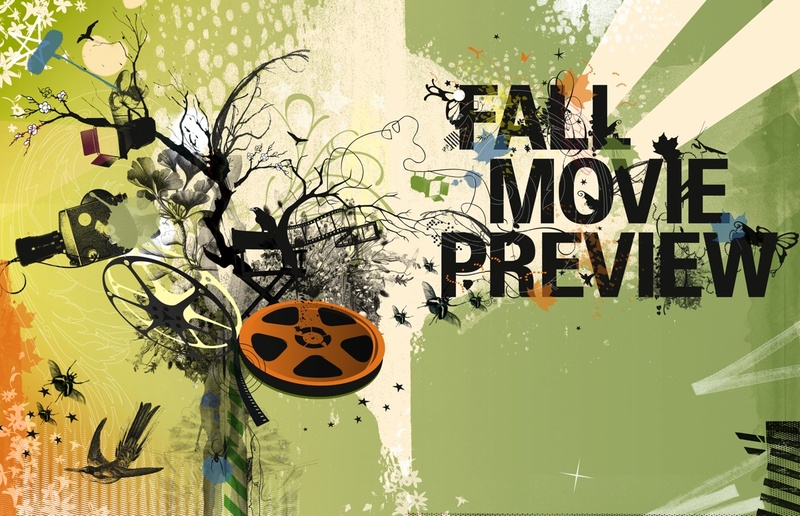 Once again, I am using the term “fall” somewhat loosely, as I am applying it to films arriving in theaters post Labor Day and up to the end of the year. With that said, there are enough films on the way that I have even made a long list of other notable releases below these selected titles. The story of a Hollywood stuntman who moonlights as a wheelman. It sounds like a B-movie, but certainly has a lot of A-grade talent involved. Ryan Gosling headlines an awesome cast that includes Ron Perlman and Albert Brooks as the villains. 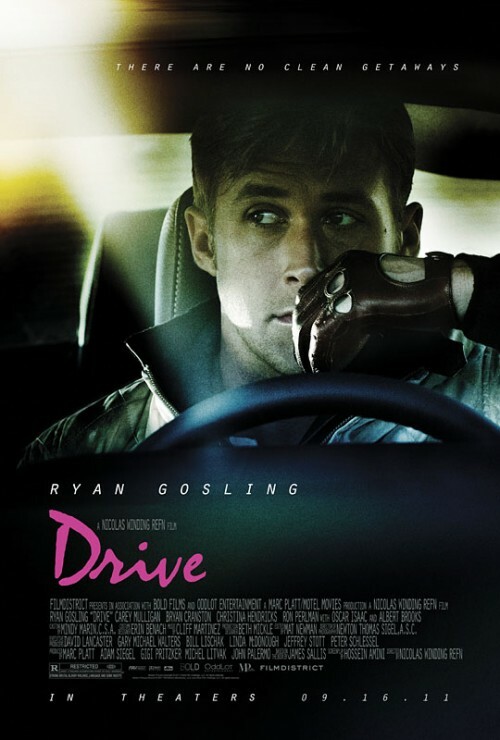 This flick is from director Nicholas Winding Refn, who managed to snag the Best Director award at the Cannes Film Festival this past year, and given that I already dig his directorial style, I can’t wait to see what he brings to his first American film. I have been following the production of this film for a while it seems. It was at one time going to be directed by Steven Soderbergh, but has now been put into the hands of Capote director Bennett Miller. 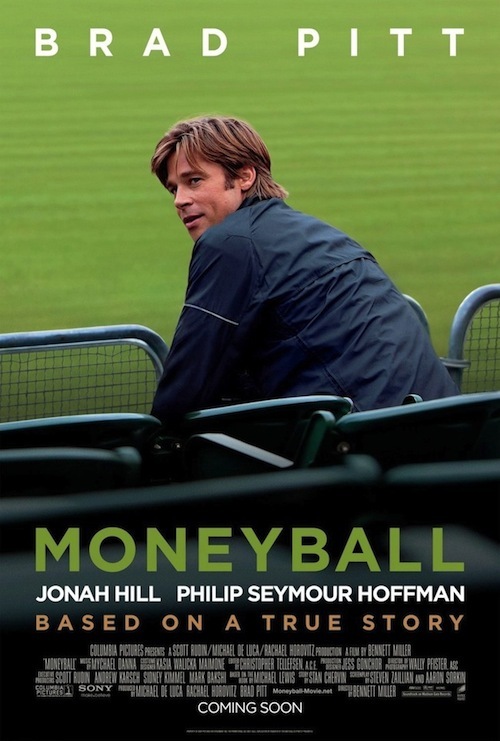 Based on the true story of Oakland A’s general manager Billy Beane, who took a new approach to creating a great baseball team, the film boasts a number of talented individuals, including stars Brad Pitt, Philip Seymour Hoffman, and Jonah Hill in a dramatic turn. Given that it is also scripted by Steve Zallion and Aaron Sorkin, this seems like a pretty solid home run on the way. This upcoming dramedy about a young man who gets cancer has pulled in tons of great buzz already. 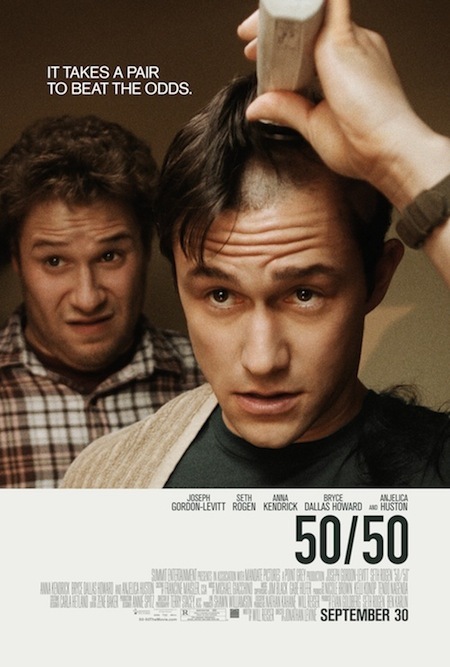 Joseph Gordon-Levitt and Seth Rogen star in this film that promises to deliver both laughs and possibly tears, as they deal with the dilemma of a cancer diagnosis. Based on the true story of screenwriter Will Reiser’s own personal fight against cancer, this is another film that may seem like it might go too far with its sentimentality, but seems to be winning everyone over thus far. 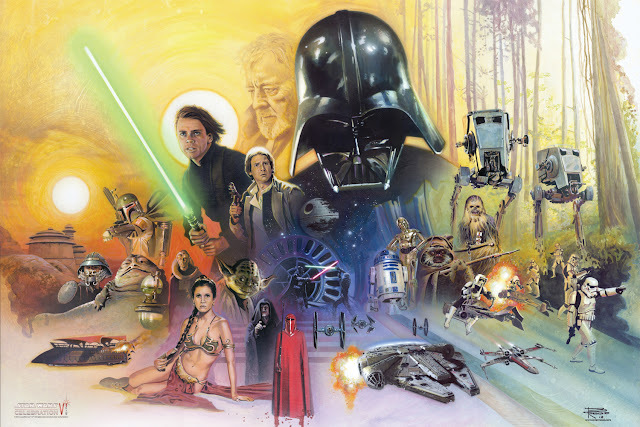 I have previously written a bit about this film in my coverage of its Comic Con panel, located HERE. Now I will basically re-emphasize the fact that I am quite excited about this film. 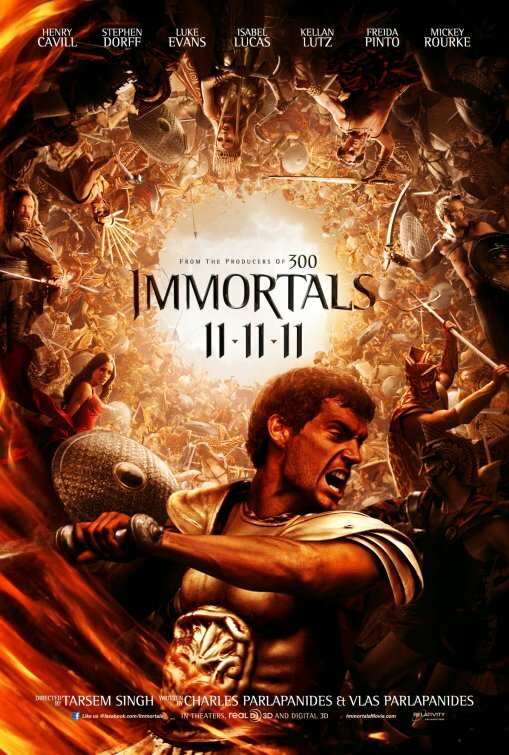 In the midst of more serious fare, Immortals looks to be like a big blast of Greek Myth action fun. With that said, regardless of how serious the material ends up being taken, the visual eye of director Tarsem is certainly the main reason as to why I want to see this film in action. 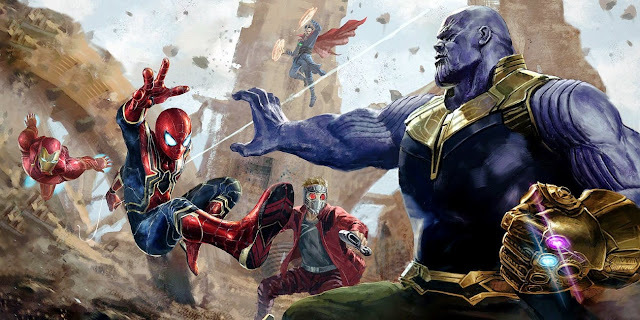 Having already gotten a taste of the footage this film will have to offer, I am quite excited to see how this epic stylized action/adventure will turn out. As of now, I know next to nothing about this film, but upon watching the trailer, I became instantly excited. A black and white silent film may not sound like something that can wow today’s audiences, but the impression I got from just a bit of footage was a very enjoyable one. 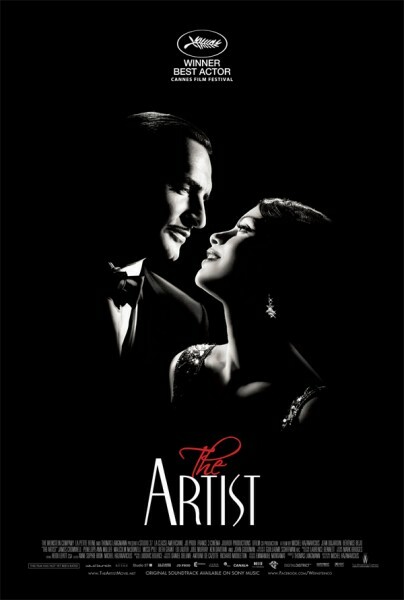 The film is set between 1927 and 1931 in Hollywood, and involves the switch over from silent films to talkies. I am very intrigued by what this film has to offer and hope to see it succeed in handling this very old fashioned approach to filmmaking. As you can see thus far, I have not ranked these choices, but The Muppets would be near the top of the list. 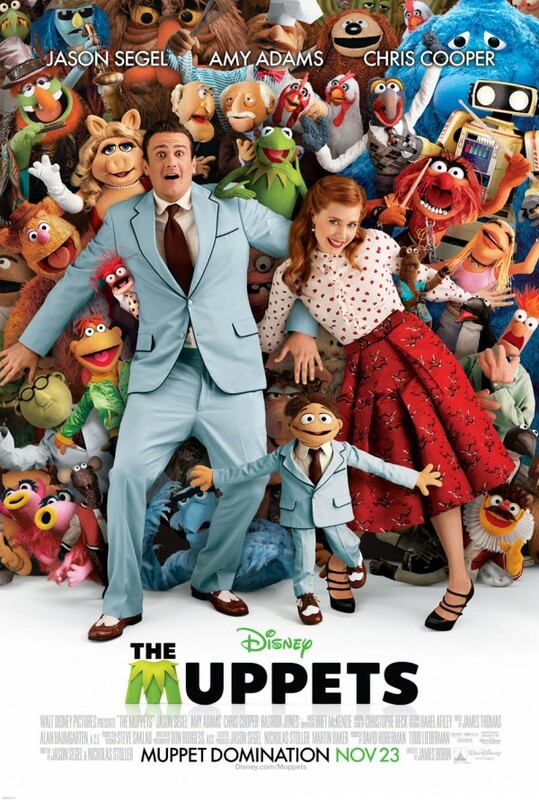 Again, I have previously had a chance to write a bit about this film during Disney’s D23 Expo (seen HERE), but suffice it to say that The Muppets looks like it could be one of the most enjoyable films this year. It will be the return of some of the most lovable characters ever created, along with an assortment of big star cameos, and the presence of stars Amy Adams and Jason Segel who also co-wrote the film. The flick just looks like a ton of fun that should likely be welcomed by people all over. One of my favorite actor/director combinations has become Viggo Mortensen and David Cronenberg, based on just the two films they have made together (A History of Violence and Eastern Promises). Now the two have re-teamed once again, and decided to bring along Keira Knightley and Michael Fassbender. 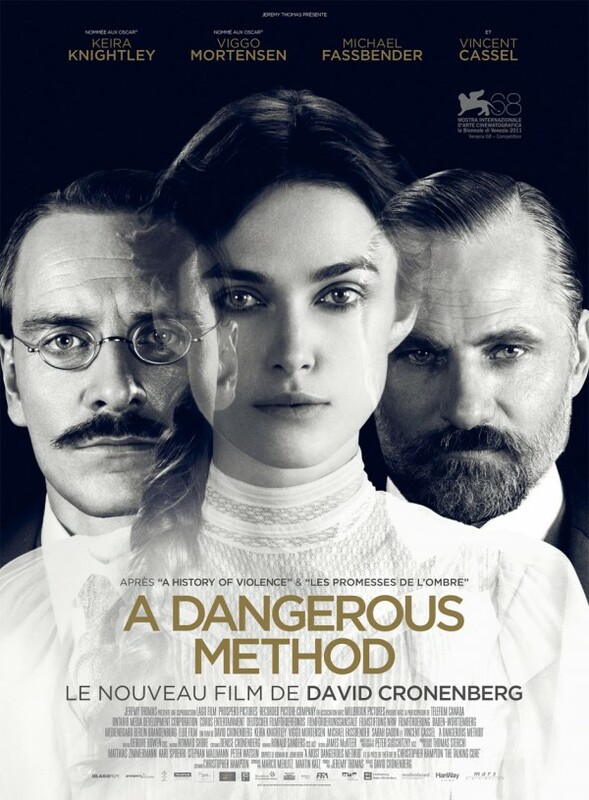 This time Cronenberg is dealing with how the intense relationship between Carl Jung and Sigmund Freud gave birth to psychoanalysis. I am sure that true to form, Cronenberg will still manage to find a way to create a graphic depiction of reality and still make it feel utterly watchable. England benefits from getting to see this film much earlier than we do. 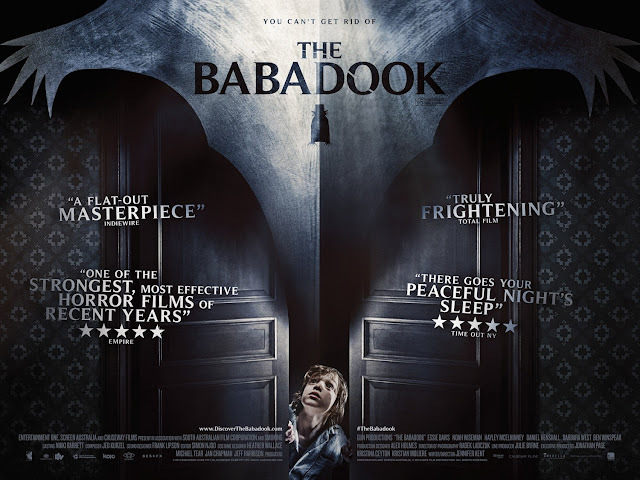 An all star British cast, led by Gary Oldman, brings this bestselling novel to life. 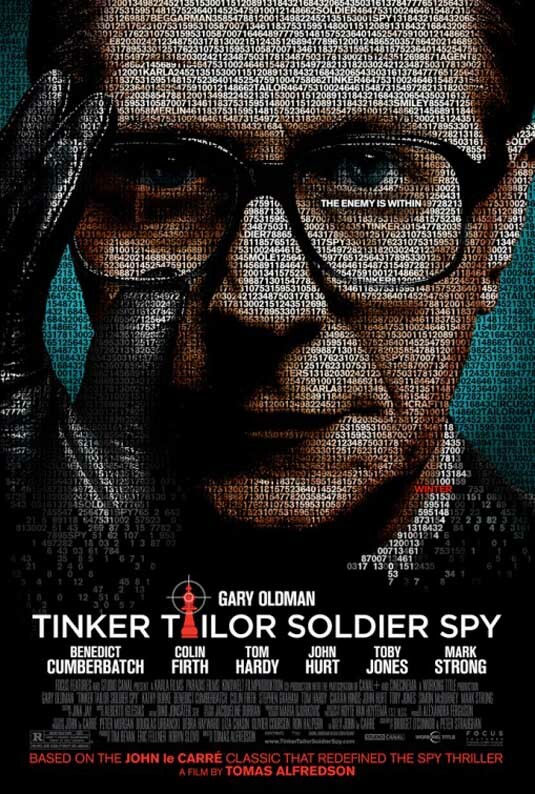 Tinker Tailor Soldier Spy is a spy thriller set during the Cold War, with a retired MI6 agent tasked with uncovering a Soviet agent. Along with the fantastic cast, the film is from director Tomas Alfredson, the man responsible for the fantastic Swedish vampire film Let the Right One In. All the right elements seem to be combining in the right kind of ways to build up to one very smart and stylish take on the old fashion espionage thriller. While I am already quite the fan of the original Swedish film version of this bestselling novel, in Fincher I trust. Director David Fincher is at the helm of a film that certainly has a story right up his alley, given his past work on films like Se7en and Zodiac. The film, for those unfamiliar, is about the work by a journalist (Daniel Craig) to solve a very old missing persons case, with the help of a young computer hacker (Rooney Mara). This is all material perfectly suited to Fincher’s style and while it is very dark material (especially for a Christmas-time release), I am sure it will no doubt be plenty entertaining, along with brilliantly made. The added plus is reuniting Fincher with Trent Reznor and Atticus Ross, who composed the Oscar-winning score for The Social Network. Finally, we have the one-two punch that is Steven Spielberg’s end of the year releases. First you have the 3D motion capture adventure film that is Tintin, which I have covered during Comic Con HERE, and then, less than a week later, you have the war drma War Horse. 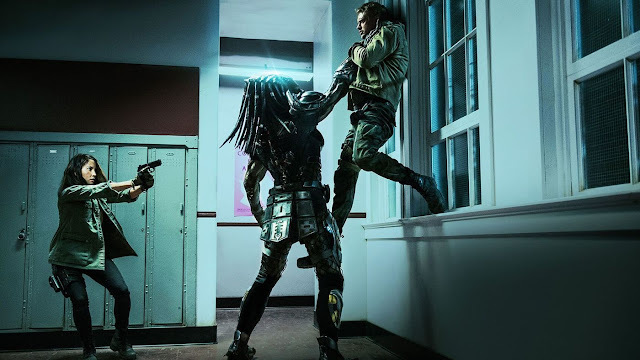 Spielberg has proven many times that he works incredibly well under the pressure of two releases in one year – Jurassic Park/Schindler’s List, Minority Report/Catch Me if You Can, and this looks like another ambitious outing for him. Tintin is certainly the more exciting of the two films, as it definitely breaks The Beard away from his comfort zone, but I would like to think that his handle on heartfelt dramas has not been lost on him either. It’s exciting times for fans of one of the most celebrated directors of all time. And that will do it. 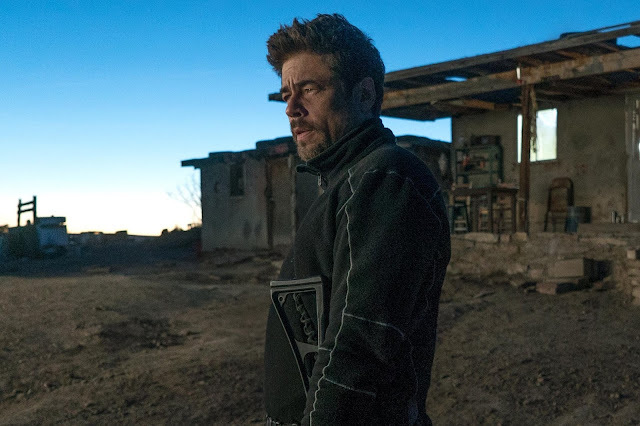 Along with an additional list of notable releases below, this is another exciting movie season, with plenty of upcoming features to look forward to.